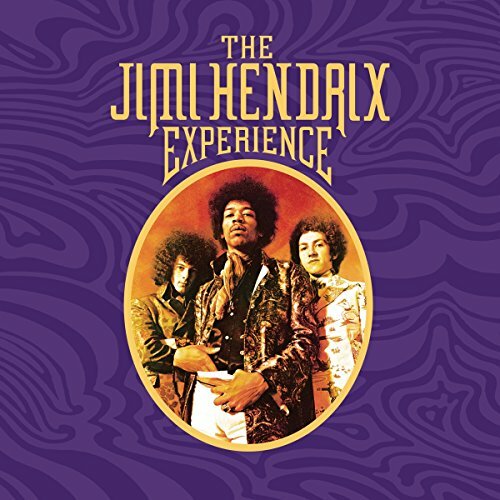 The Jimi Hendrix Experience (8-LP Vinyl Box Set) by Sony Legacy at Eleven Rack. MPN: 0886977455414. Hurry! Limited time offer. Offer valid only while supplies last.